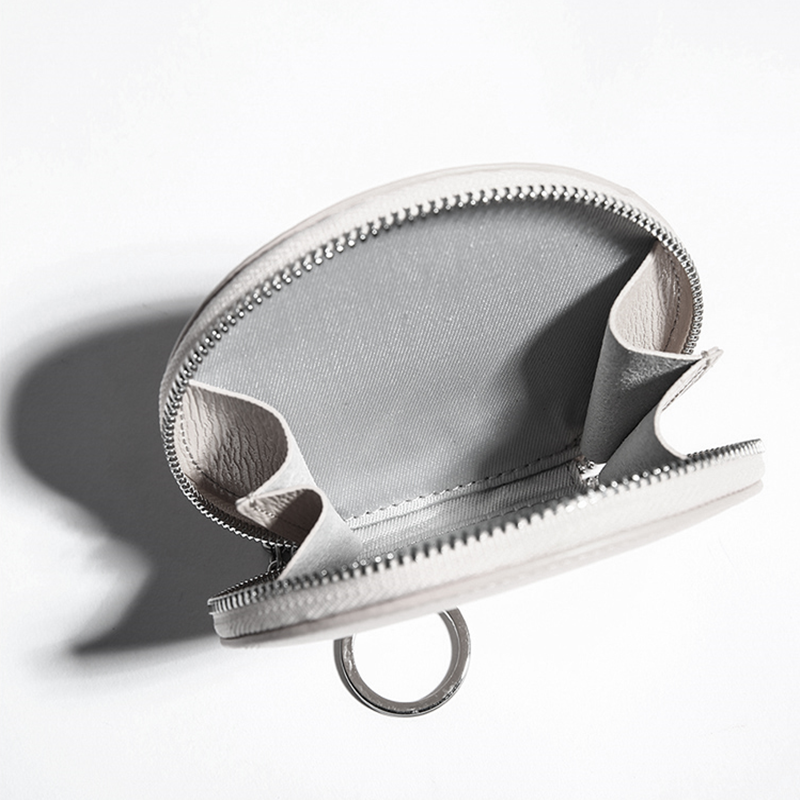 The leather feels soft and the fine leather texture can be clearly seen. The key chain at the zipper can hold some of access cards and some keys. It can also be used to store some easy-to-lost items such as hairpins, earphones, and headbands. In this way it doesn't look cluttered when you put it in your pocket or other bag. So this is your best choice when you don't want go out with a big bag or the bag is always messy and needs to be sort out. It's no problem to hold some daily necessities. 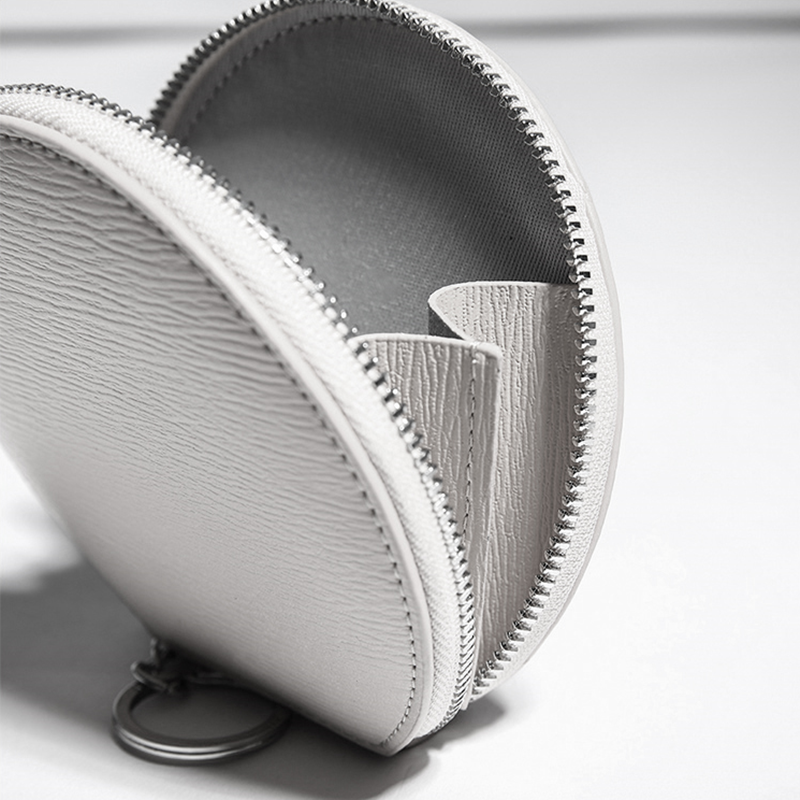 Looking for ideal Solid Color Purse Manufacturer & supplier ? We have a wide selection at great prices to help you get creative. All the Simple Coin Package are quality guaranteed. 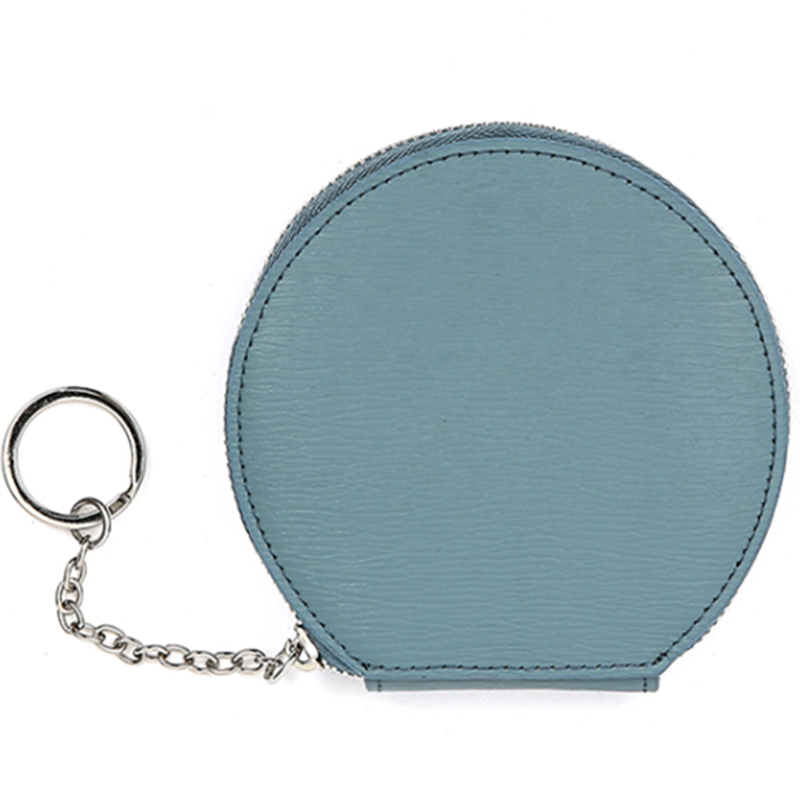 We are China Origin Factory of Solid Color Circular Design Purse. If you have any question, please feel free to contact us.